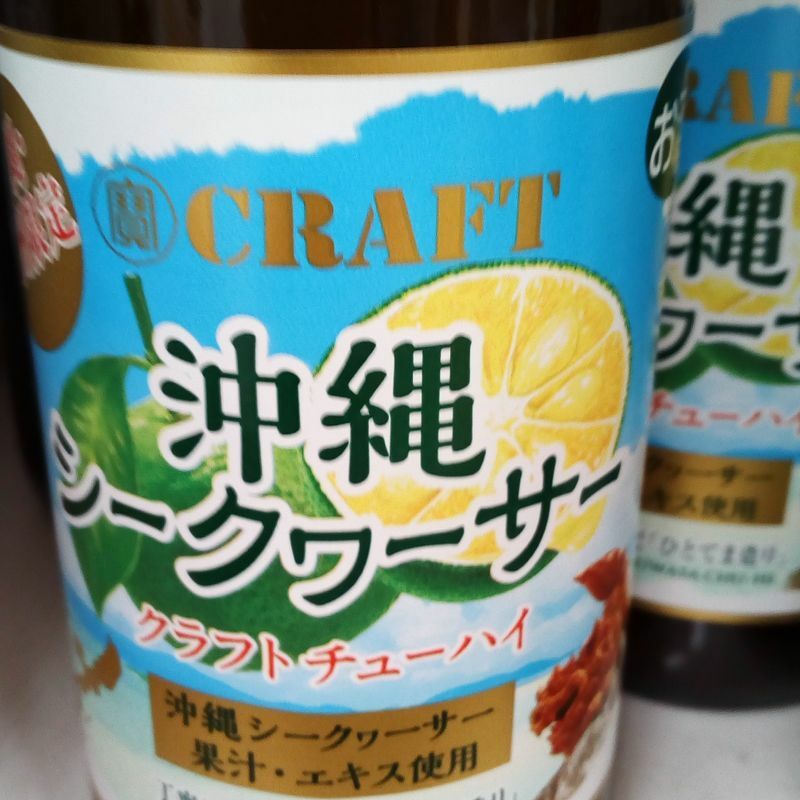 After reading this article about the Yuzu shio Craft chu-hai, I wanted to try it, but as we discussed in the comments, it's not available where I live. Why not offer the local flavors in other regions so we have the chance to try a specialty from somewhere else? I guess in Japan we're used to traveling around to buy local omiyage, so it goes along the same lines. 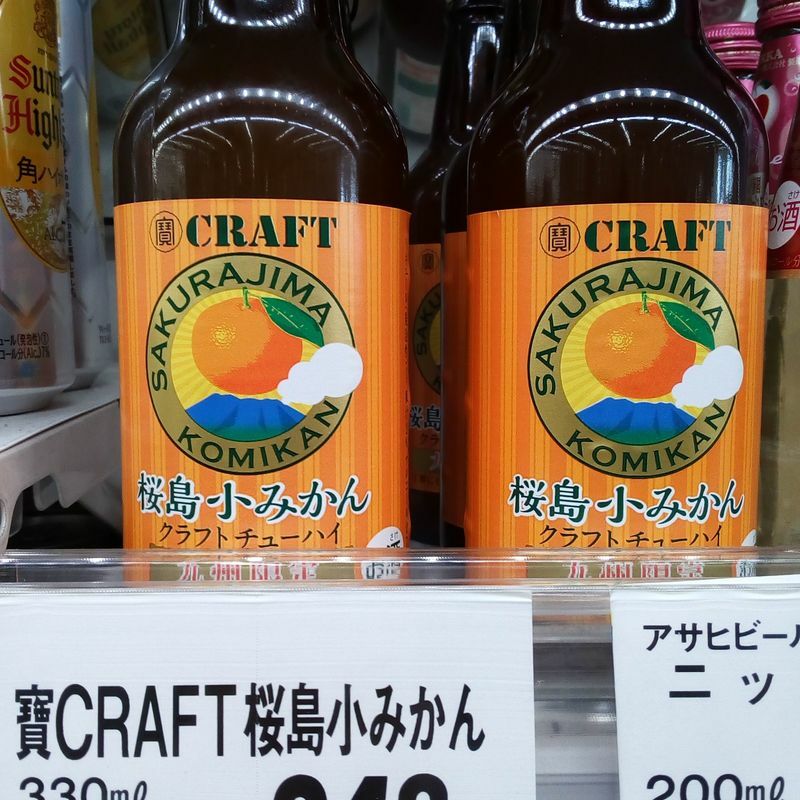 In Kyushu, I've spotted three of these local Craft chu-hai flavors, but not the yuzu shio. 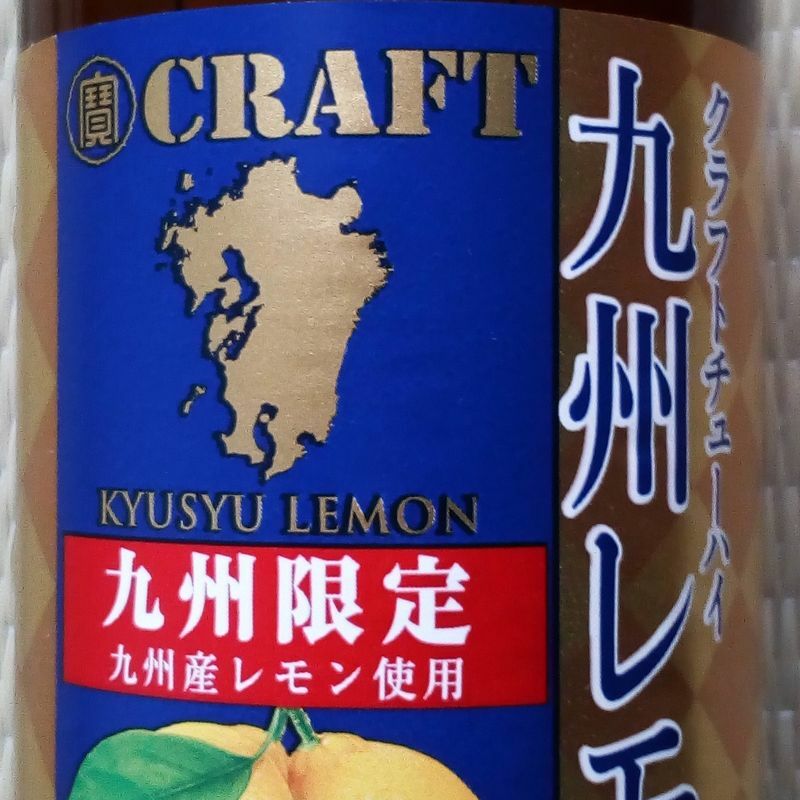 We tried the Kyushu lemon and liked it, but it was sort of strong compared with what we usually split. Below are the (not salty) varieties I've seen: Kyushu Lemon, Sakurajima Komikan (Kagoshima Prefecture), and Okinawa Shikuwasa. What versions of this Craft chu-hai can you find where you live? Those sound delicious!! 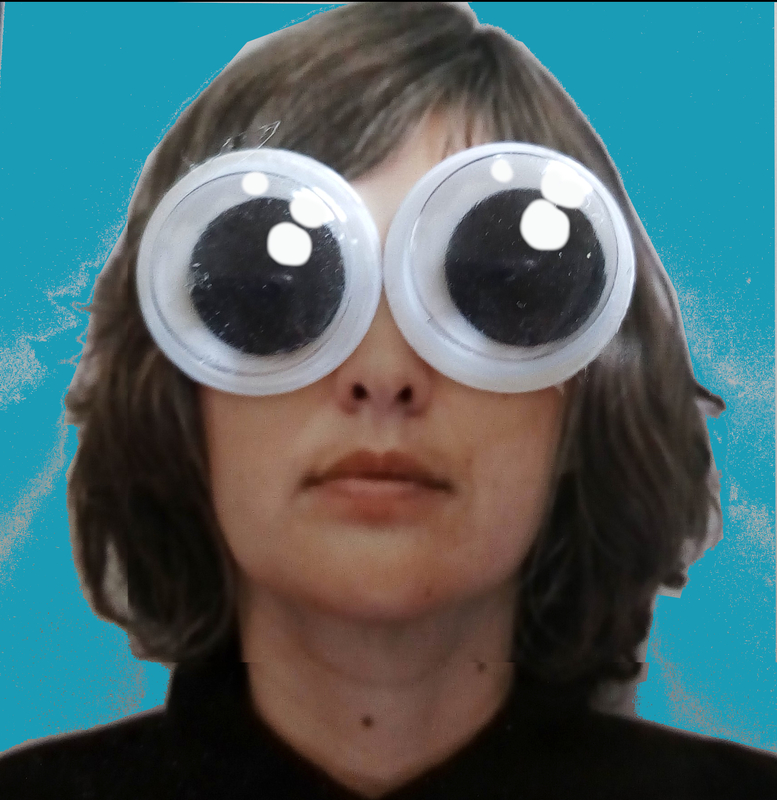 I haven't seen them up here but I'll keep an eye out for them.